Defence Primary Healthcare (DPHC) Regional Occupational Health Team is seeking a highly motivated civilian medical practitioner who will be responsible for delivering a clinical service to patients within its population at risk. 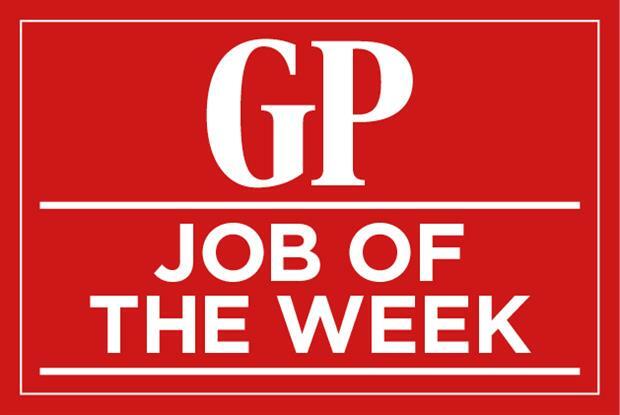 The successful candidate will be expected to support the regional occupational medicine consultant in providing a regional occupational health service specifically to all service personnel. The role will involve working within a multi-disciplinary team alongside OH nurses, clinical facilitators and occupational therapists.